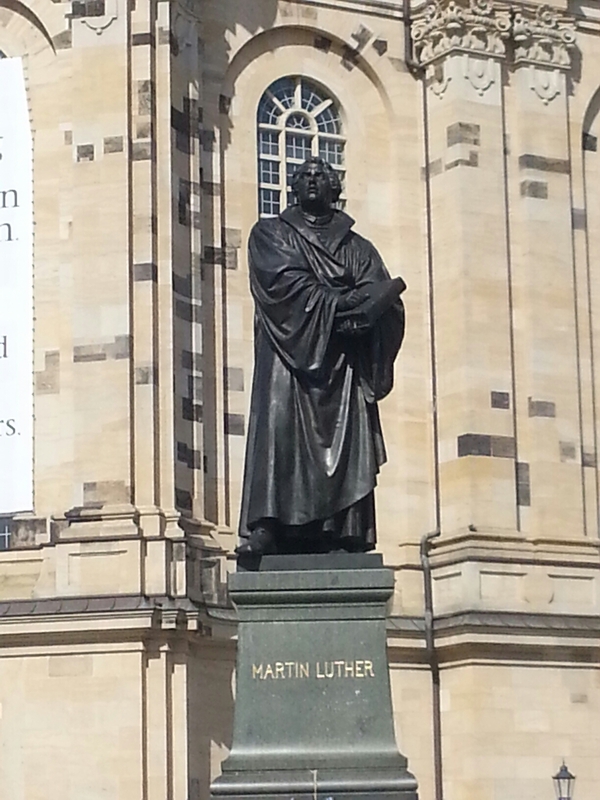 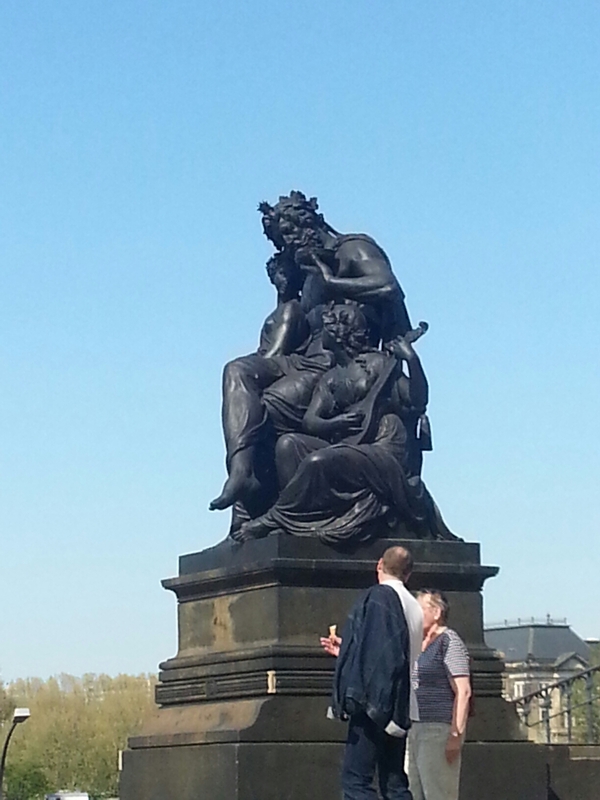 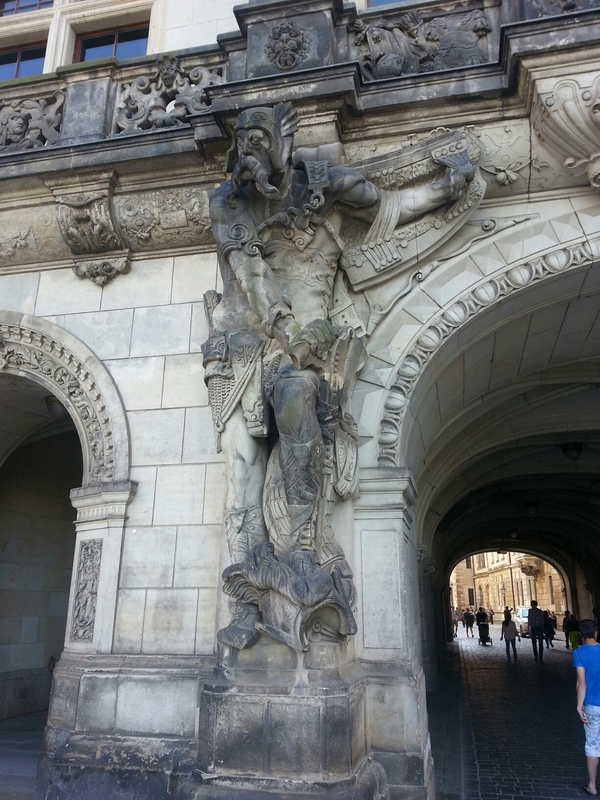 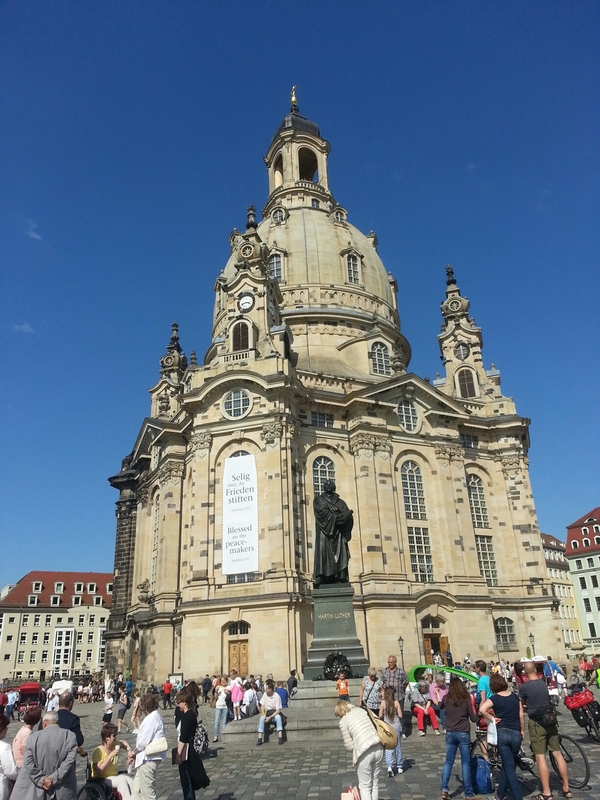 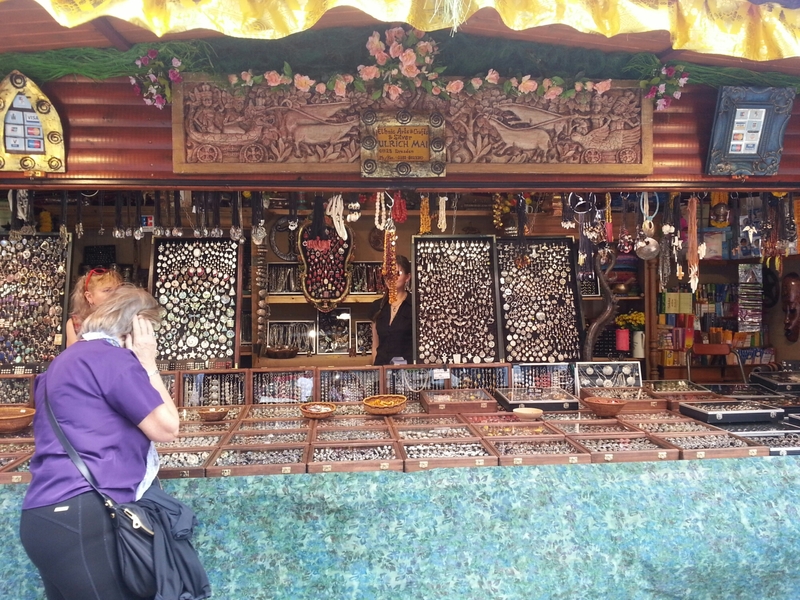 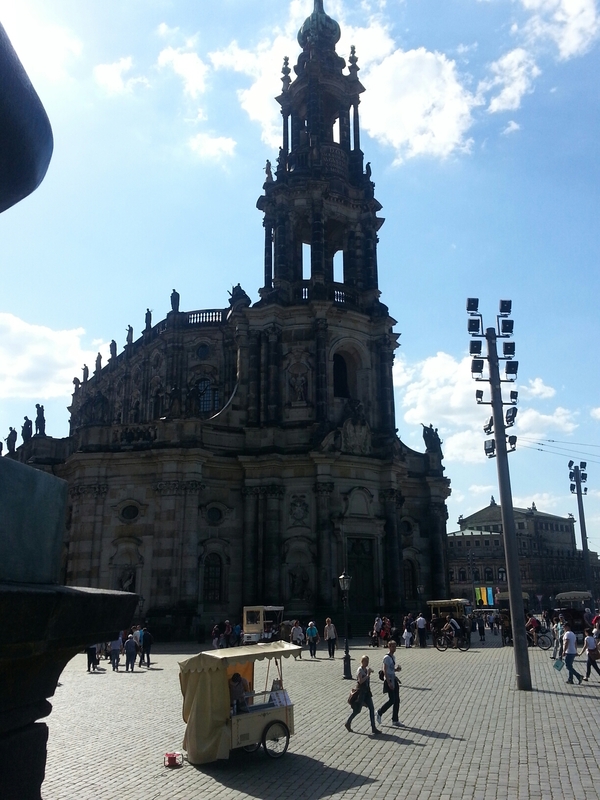 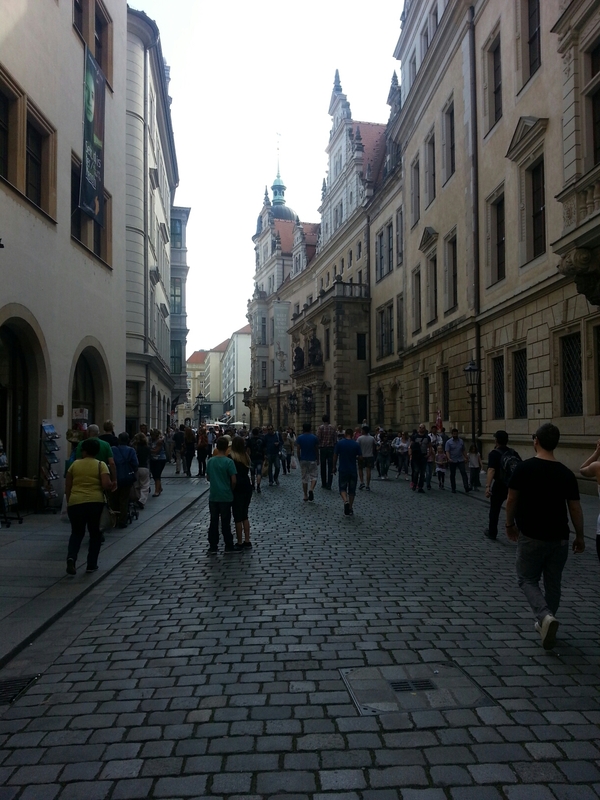 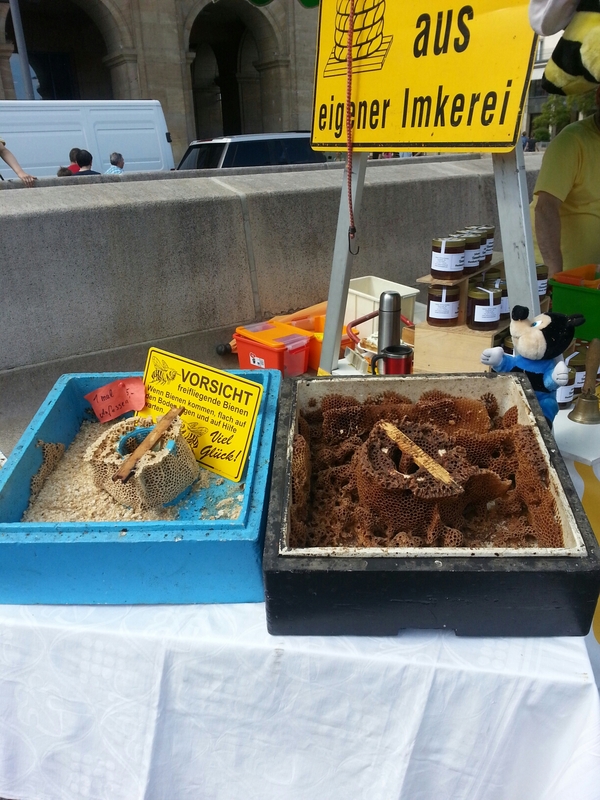 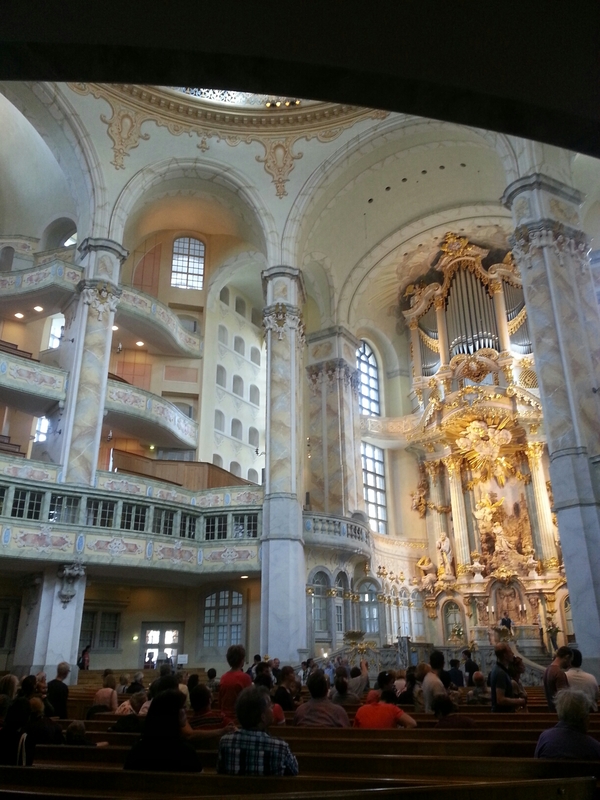 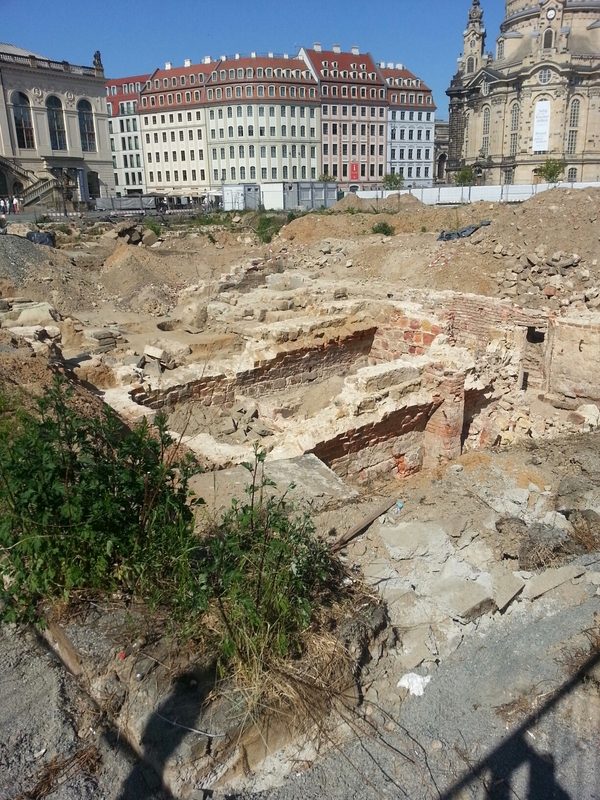 Spontaneous Dresden – Where in the World is Tabi? 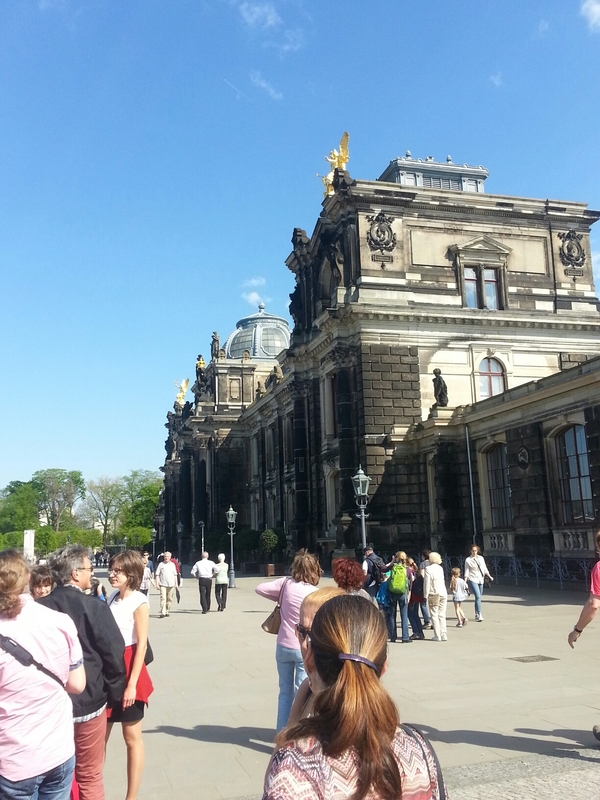 Just found this blog draft from several months ago when I was still working in Europe! 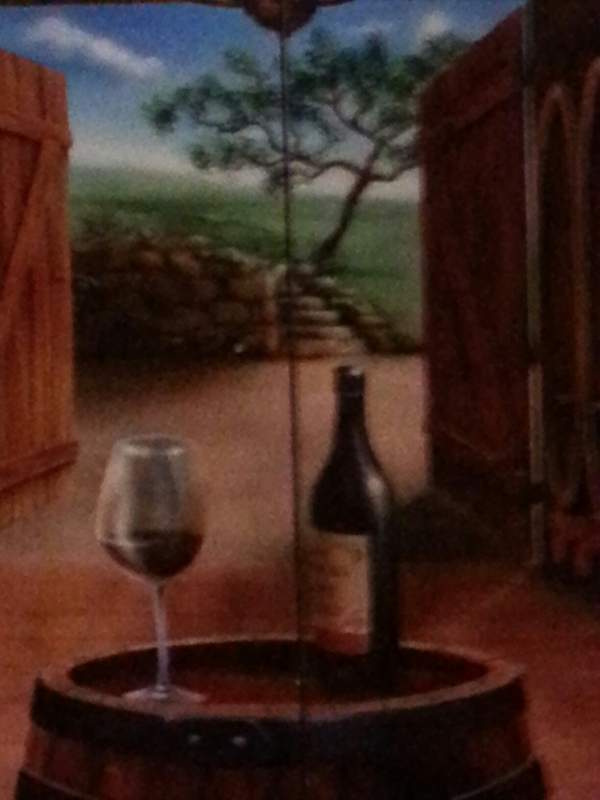 What a treat to remember this road trip I took with my friend and colleague Brigitte. 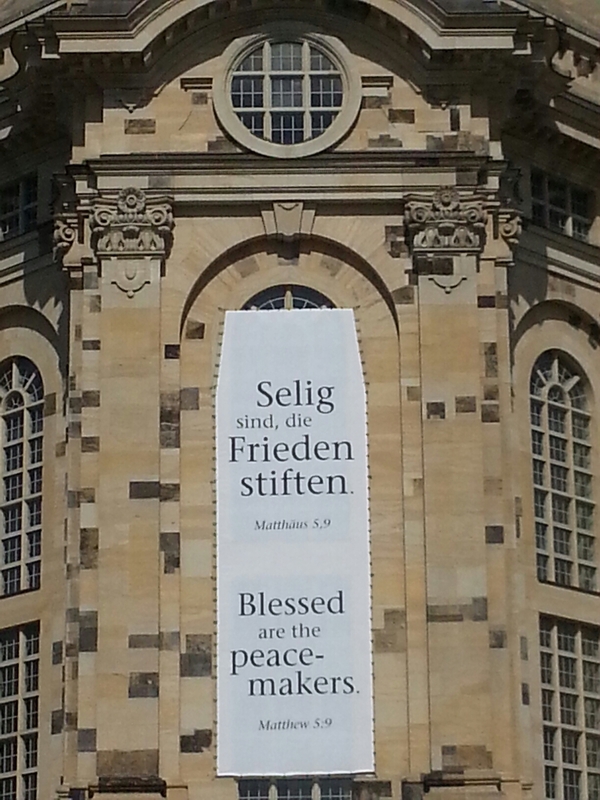 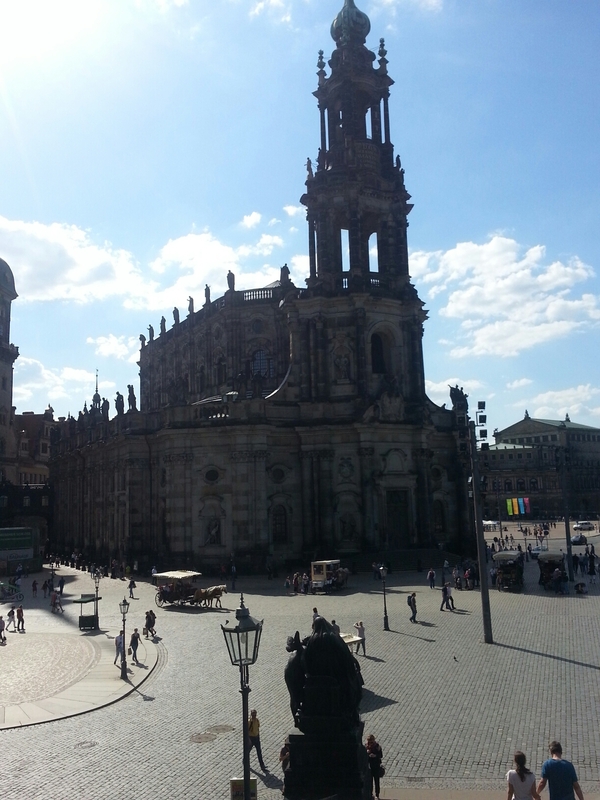 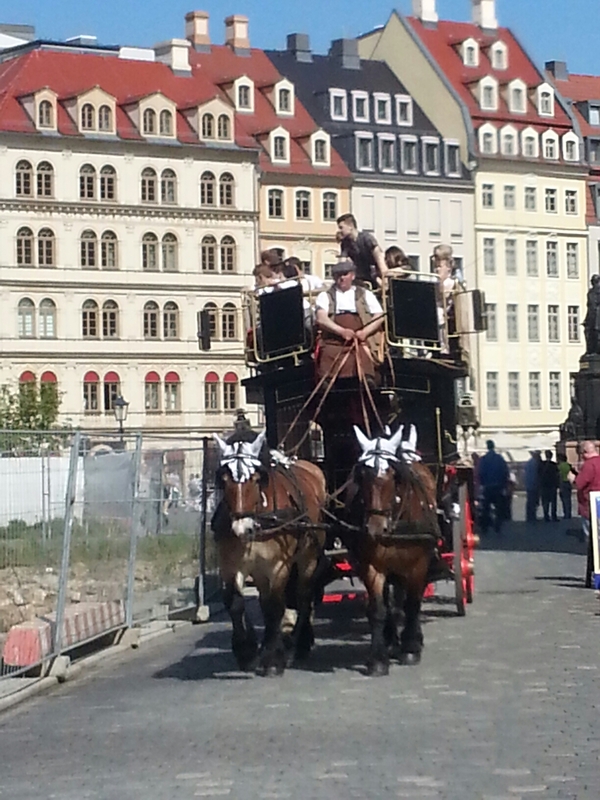 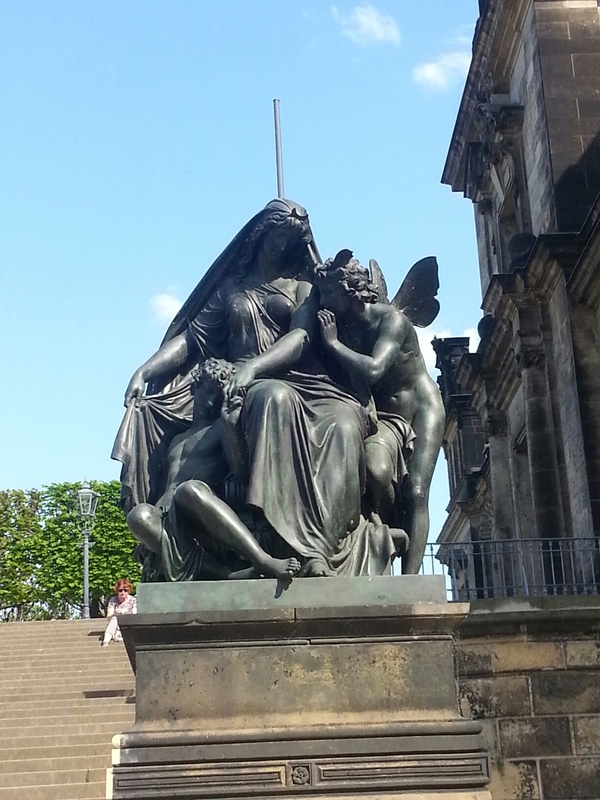 We were headed to Poland to look at pottery but stopped in Dresden where the beauty of this German city captivated us. 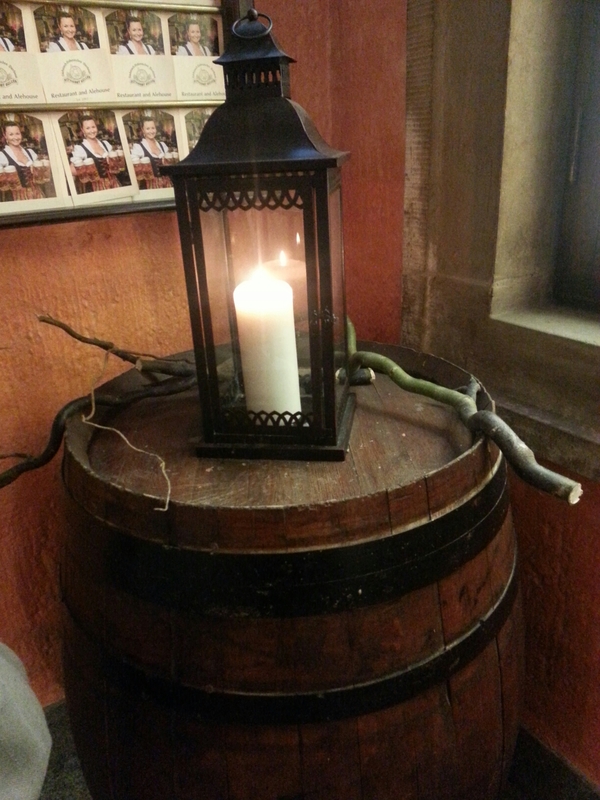 After browsing a local market and purchasing honey and jewelry, we found a “cellar” restaurant (built underground) and in that cozy atmosphere chomped on fish and veggies.